All4Ella There are 3 products. All4Ella have a range of muslin wraps. 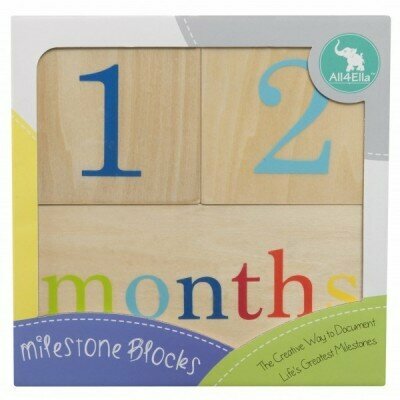 pram pegs and milestone blocks that are perfect baby gift ideas for any occasion. All4Ella is a well established Australian brand that delivers high quality baby products here and around the world. 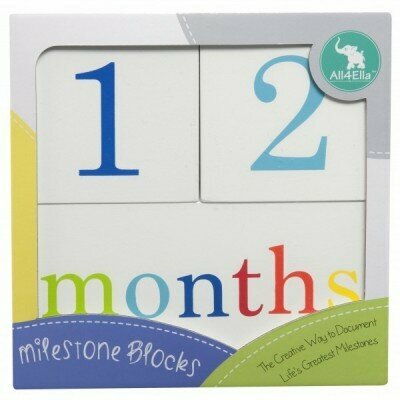 Whether you are buying for your own baby or a gift for someone else's you can't go past All4Ella.